Thanks to vast improvements in processing powers, the use of virtual reality (VR) in commercial situations is becoming more evident than ever. One sector in particular which can create a rich sales experience from customers through utilising VR is housebuilding and property. Whether it’s at the designing, building or selling stage of the process, the property industry can benefit from having an immersive and engaging sales tool and platform which meets the needs of modern-day buyers. 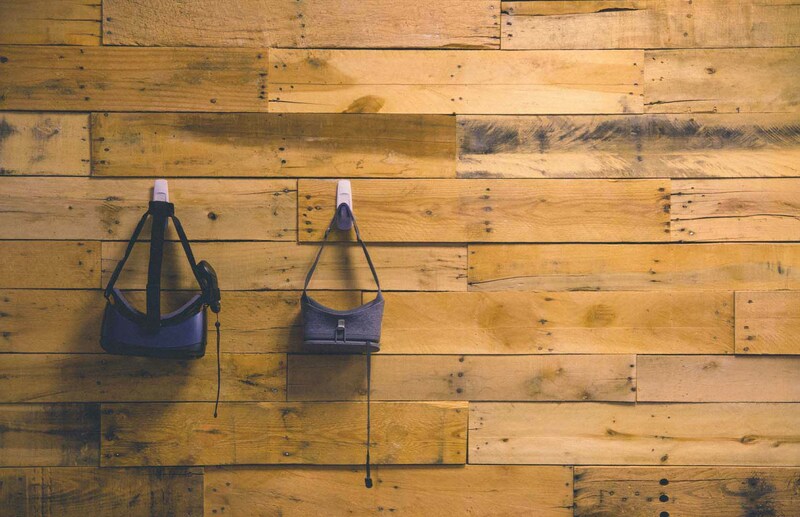 To give a greater insight into what role this digital solution plays, UXG has look at the impact of VR in the property sector. The opportunities for the use of VR in the property sector on a much larger scale could provide the sector with a whole new sales platform – one that’s more efficient and only improves the user experience. VR allows housebuilders to create ever-changing environments during the viewing process showcasing the different house types, choices and extras within a residential or commercial portfolio. The use of VR not only allows for customers to look around the properties, but also gives them the opportunity to configure and view different options and extras which can be added. Having this form of innovation could be integral to a housebuilder’s new build catalogue, as customers can really get a feel for the different homes on offer. Changes and configurations can be made to show the final product and give the opportunity for upselling features. Currently only a personal experience, VR in property only allows for one person to get immersed within the environment – something that isn’t overly ideal for couples or families wanting to view the virtual space together. Yet, as innovations are taken further and with the introduction of further headsets, the opportunity of having shared group experiences within VR property technology will be achievable. With purchasing a property comes the arduous task of going around to physically view each plot you’re interested in. This can become particularly gruelling if your search area spans a wide area and you have to travel around to view different properties. But with the help of VR systems, this problem can be easily overcome. By also having VR within sales offices, customers can view show homes at a time that best suits them, without the need to spend time travelling to and from appointments – making the overall practice better from a user experience. How practical is having VR in property? All the above points make seem having VR in housebuilding and property seem a no-brainer – however the technology does come with its own challenges. For insightful and inspiring case studies from UXG, visit our projects page.